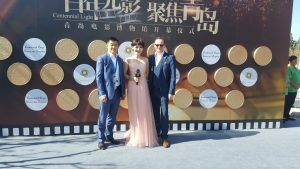 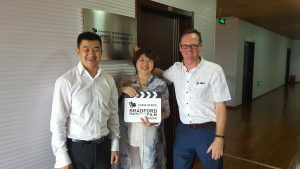 Based in China’s Movie Metropolis – Qingdao, The China Office of Bradford UNESCO City of Film works to encourage co productions between UK and China and is located in the Linshan Bay Film and Television Culture Industrial Area. 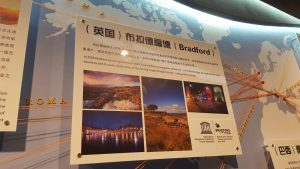 We are also working closely with the City of Qingdao to encourage greater participation between Bradford and Qingdao on a number of levels, from culture and heritage to business and education. 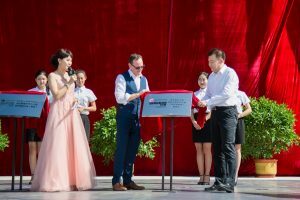 Qingdao, located in the southeast part of Shandong Province, is a beautiful seaside city with clear air and enchanting sea view. 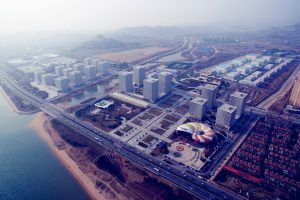 This city, bordered by the Yellow Sea on two sides, has the largest bathing beach in Asia and produces the mellow Tsingtao Beer. 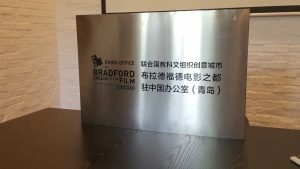 The City has a rich film heritage and is home to the largest film production studio complex in China.